Vines were first planted at Nutbourne in 1980 by one of the early pioneers of wine grape growing in this country. Since 1991 it has been owned, managed and expanded by the Gladwin family. 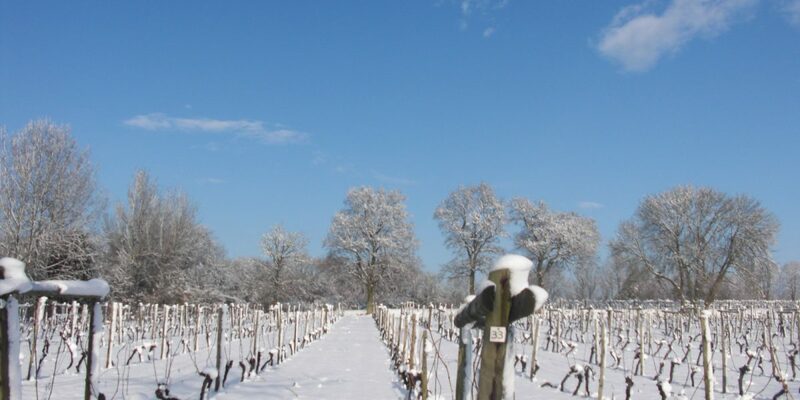 Nutbourne is now considered one of the premier wine producers in the South East, offering a range of estate grown still and sparkling wines which can compete anywhere in the world. The “Terroir” at Nutbourne is a unique and ideal wine growing environment – a warm microclimate protected by the South Downs, gentle south-facing slopes and the same fertile green sand soil as the Champagne region in France. There are 26 acres under vine. The vineyards are tended throughout the year, each vine pruned by hand through the winter and then carefully trained, trimmed and nurtured during the summer months. The landscape is also looked after with areas preserved for the habitat of wild flowers, insects and wildlife to balance the cultivation. We grow 7 different types of grape: – the Riesling style: – Bacchus, Huxelrebe and Reichensteiner; and Pinot Noir, Chardonnay and Pinot Blanc for our sparkling blends.